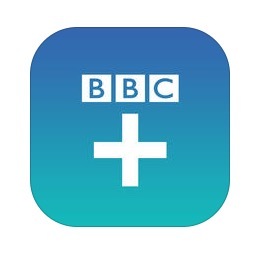 The new BBC+ app is available to download, designed to put users in control of the information they receive. After signing-in, users can get up to the minute information about what’s happening in the world, discover new things from across the BBC and explore content on topics such as Books and Authors, Mind and Body and Money Matters. BBC+ forms part of the BBC’s strategy for delivering a more personal BBC to viewers and listeners. To date, more than seven million people have signed-in to the BBC to benefit from more personalised experiences, giving you a better access to the things they like that fit their tastes and interests and discover things they might not otherwise have found.